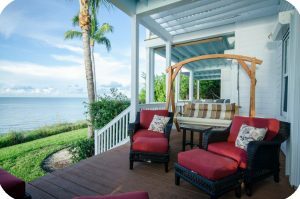 KeysCaribbean Luxury Resort Villas and Marinas offer lavish vacation rentals throughout many islands of the FL Keys. 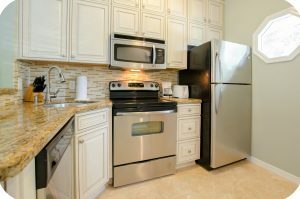 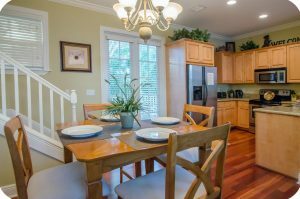 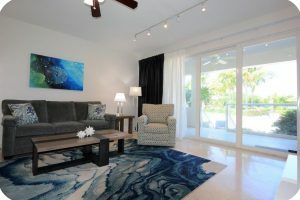 Choose our vacation rentals in the Florida Keys for your upcoming short or long term trip. 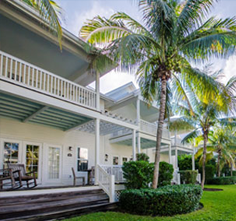 KeysCaribbean offers the ideal home away from home. 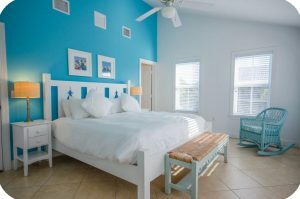 The Keys are the perfect place for a relaxing getaway. 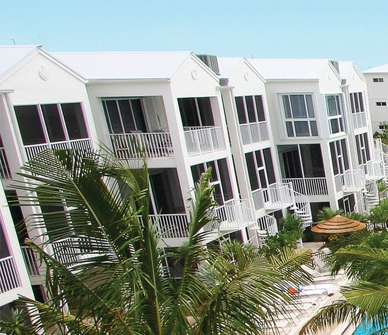 Soak up the sun at our magnificent pools, breathe in the salty air at our pristine beaches and dine in local restaurants boasting a casual yet elegant mood and fresh seafood. 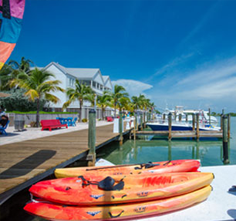 There is no better way to vacation than in the Florida Keys. 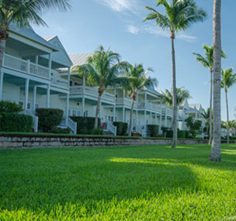 Look no further for the best in Florida Keys. 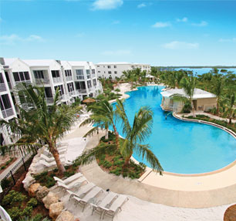 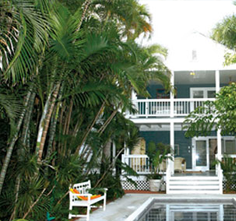 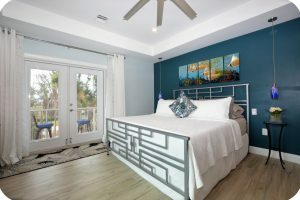 KeysCaribbean offers one-, two-, three- and four-bedroom Villas and Townhouses in the best Florida Keys locations.